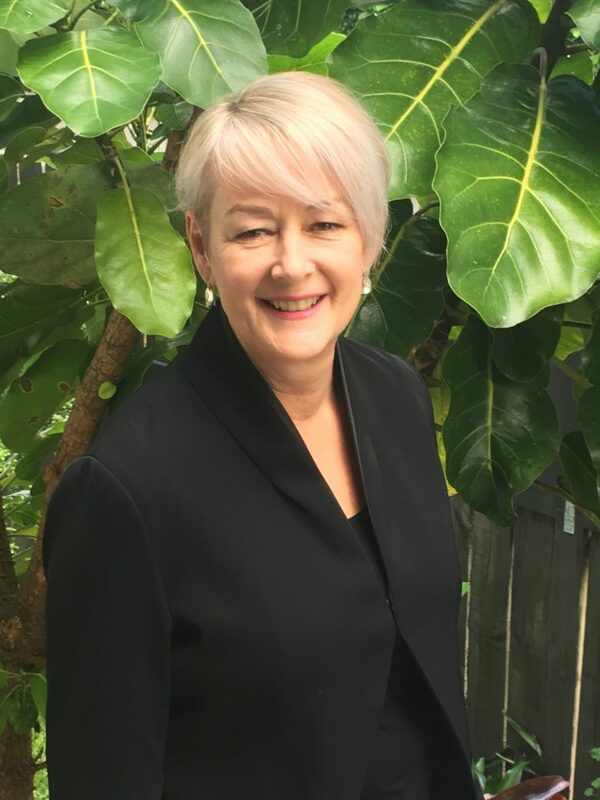 Barbara Cormack is Clinical Lead for the Paediatric Dietitians at Starship Child Health, Auckland City Hospital. She specialises in the nutritional care of preterm babies. A growing interest and involvement in neonatal nutrition research led Barbara to her PhD at the Liggins Institute, where her research centres on the ProVIDe study, a multicentre randomised controlled clinical trial of higher protein intake for extremely low birthweight babies. Birth at extremely preterm gestation or extremely low birthweight (<1,000g) can be considered a nutritional emergency. Adequate protein intake in the weeks after birth is critical for optimum growth and development, but there is little evidence on the amount required. The ProVIDe study aims to assess whether a higher protein intake in the week after birth will improve neurodevelopment. Because the intervention is so simple and inexpensive, if it’s successful, it could be implemented in all neonatal units, thereby improving lifelong health for babies born preterm.